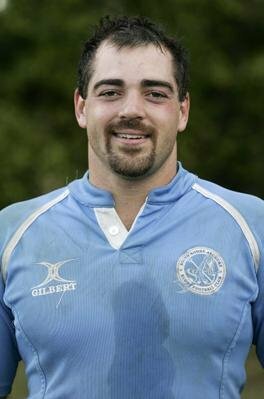 Matt Pomella has been around rugby for a long time…He is currently the coach of Marshfield High School. Matt started playing in high school at Marshfield and then at Boston University. He was one of the founding members of the South Shore Anchors and has played and coached them off and on for over ten years. Jay Donovan has played with the anchors for 7 years. 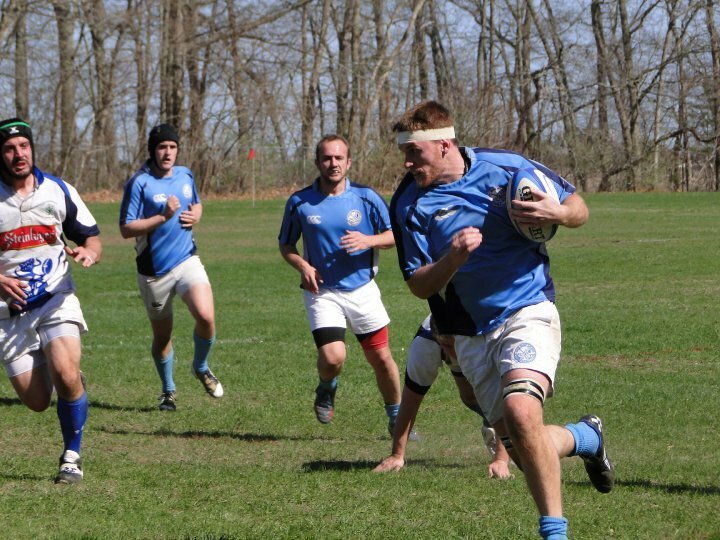 He has been coaching Sevens for the last 5 years and lead our sevens program to multiple tournament victories. 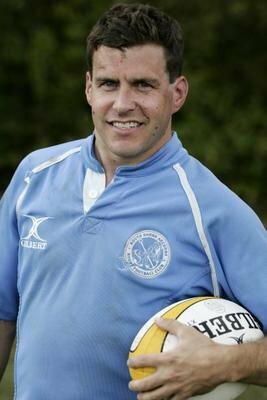 James Smith is currently the head of the NERFU College division.